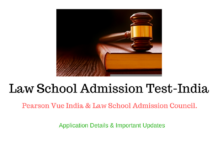 KMAT 2019: KMAT 2019 June session Application Form filling has been started from 06 March 2019. 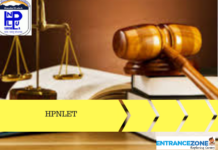 Karnataka Management Aptitude Test 2019 Final Answer Key will be released in June 2019. 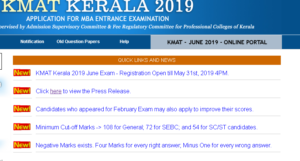 Cochin University will be released the KMAT 2019 Admit Card in June 2019. Karnataka Private Post Graduate Colleges Association (KPPGCA) will be issued the admit card for Karnataka KMAT 2019 in June. Karnataka Private Post Graduate Colleges Association will regulate the Karnataka Management Aptitude Test (KMAT). It is a national level management entrance test which offers admissions to the AICTE approved MBA / MCA / PGDM Courses. More than 169 AICTE approved Universities (affiliated MBA Institutes) in Bangalore and Karnataka offer admissions to these courses. Candidates who appeared for February Exam may also apply to improve their score. 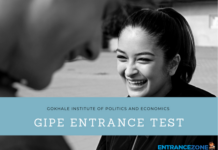 The aspiring candidates must read the below article for complete and detailed information related to Karnataka Management Aptitude Test 2019. 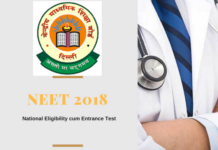 Download the KMAT Admit Card Here. Latest Update: KMAT 2019 June session registration has begun from 06 March 2019. 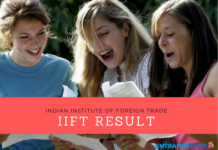 The University of Kerala has released the KMAT 2019 result on 26 February 2019. Candidates can check the result on the official website i.e., kmatkerala.in. 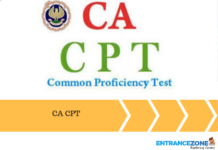 Karnataka Management Aptitude Test 2019 Admit Card has been released by the Cochin University on 04 February 2019. Cochin University of Science and Technology (CUSAT) is now closing the Registration window for KMAT 2019 from 31 January 2019 at 4.00 P.M. for the February session. How to fill the KMAT online application form? Given below are the KMAT exam date released by the council. They are very important for an aspirant and must be checked after every alternate time for any updates. Also, the pdf format of the same is given below for downloading purposes. It should be saved with the aspirant for further uses. Given below are some general information about the KMAT 2019 Application Form. One must read it carefully to clear all doubts regarding it. The application form for KMAT is available now in either online mode or offline mode. The application form is available from 06 March to 31 May 2019. The aspirants will get the application form from the official website to fill the same. After the submission of online application and offline application and completion of payment, the applicants will get a unique ID on their registered E-Mail ID. The Application Fee can be paid only through online mode. The Fee is non- refundable. Applicants can use Net banking/Credit Card/Debit Card to pay the fee. 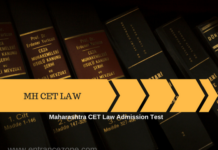 KMAT 2019 result will be announced in June 2019. It will be declared through online mode on the official website. No hard copy of the result will be sent to an applicant via post. The applicants will able to get their scorecard just after the declaration of result. The KMAT Answer Key will issue just after the completion of the written examination. Answer Key will help the applicants to verify their answers. The answer key has been announced in June 2019. The final answer key will be issued in June 2019. 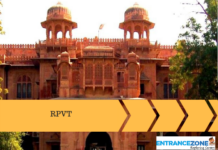 The Hall Ticket for KMAT is released by Karnataka Private Post Graduate Colleges Association (KPPGCA) in June 2019. 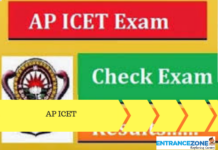 Karnataka Management Aptitude Test 2019 Admit Card will be downloaded through the official website. 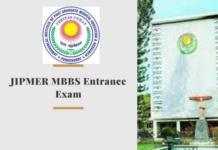 Applicants need to bring the admit card along with one photo Id proof on the day of examination. 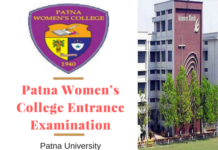 Without the Admit Card, applicants will not be allowed to enter the examination hall. 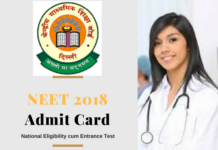 How to download KMAT Admit Card Online? Firstly, go to Karnataka Management Aptitude Test (KMAT) official Website. Secondly, search for the link “Download Admit Card”. Also, click on the link and download the admit card. Finally, click on the centre list and locate your centre. In addition, take the printout of the admit card to show at the exam venue. 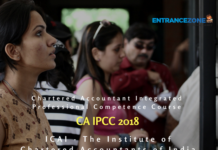 Courses AICTE approved MBA / MCA / PGDM Courses. Verbal Ability and Reading Comprehension Reading Comprehension, Word usage, Fill in the Blanks, Vocabulary, Critical Reasoning, Tenses, Antonym and Synonym, Grammer, Para Jumbles, Fact Inference Judgement. Quantitative Aptitude HCF & LCM, Algebra, Simplification, Ratios & Proportion Number System, Geometry, Profit & Loss, work & Time, Partnership (Accounts), Geometric Progression, Percentages & Averages, IN-equation, Quadratic Equation, Time, Speed and Distance, Theory of Equations, Sequences and Series, Permutation and Combination, Mensuration of Areas and Volumes, Maxima and Minima, Function, Trigonometric Ratios, Height and Distance. 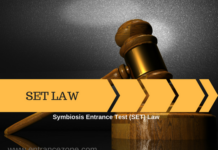 Data Sufficiency and Logical Reasoning Bar Graph, Line Graph, Tables, Combinations of Graphs, Venn Diagram, Data Sufficiency, Pie Chart, Propositions, Blood Relation, Puzzles, Syllogism, Assumptions, Data Arrangement, Statements. General Knowledge and Contemporary Business Scenario Business, Sports, Politics, personalities in News, Culture, Social Developments, Trade Awareness, Current Affairs of National and International Economics, Economics. After releasing the final answer key, the Authority will publish the result in the month of June 2019. The result will be declared only through online mode. After declaring the result candidates can download their scorecard and save it for further use. After downloading the scorecard, candidates can apply for different colleges according to their rank. So after checking the particular college cut off candidate can apply for that college. All the details regarding the college will be announced on the official website of the university. Stay tuned with EntranceZone for more updates and information related to KMAT 2019.